Erradicate volitile organic compounds with The Summit's photo-catalytic filter. Germs, mold, and other unwanted organisms are killed. 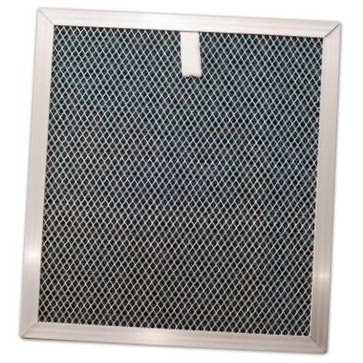 Unwanted toxic fumes, chemical compounds, and odors are also eliminated with easy.